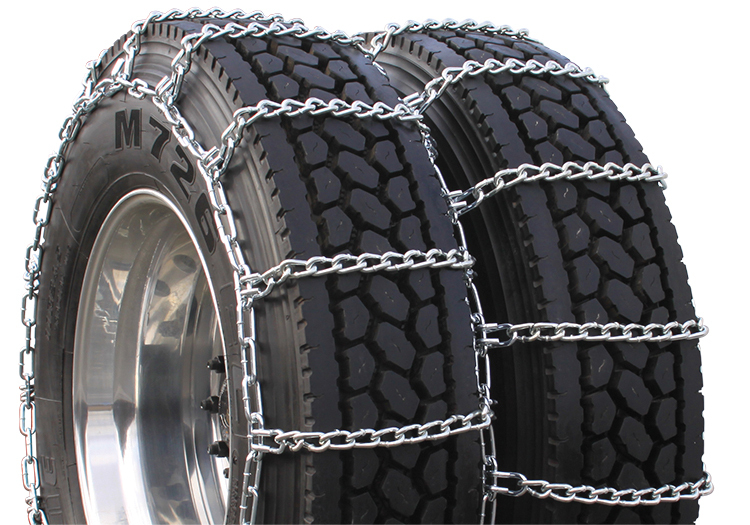 Snow chains for Semi Trucks have been time tested extension of winter tires. Well known for providing substantial traction and grip on both ice and snow. As well as their adaptability and inexpensiveness. 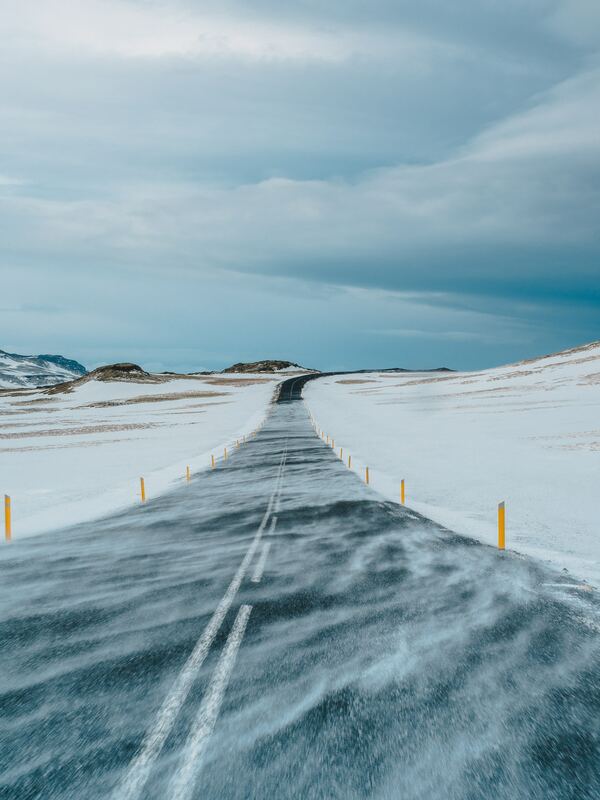 Giving a sense of confidence and safety to drivers under the rough conditions on the road, they use their uneven and scabrous tread to bite into the surface with steel links of chain aiding your winter tires. Typically used up until 20-50 mph and shouldn't be used on dry roads as they can cause tires to slip on dry pavement. While chains aren't always required equipment on the road, they can get drivers out of bad situations where snow tires are just not enough. Multiple studies have proven that when chains installed properly they provide an acceptable level acceleration, braking, and handling even through a variety of performance differences. HOW DO I INSTALL TIRE CHAINS? 1. The best way to start is to place the chains flat out on the ground. Make sure the adjustment cams are placed facing outward on the outside of the tire, so they are easily accessed. Tire chains have locking clips. They are pretty easy to hook up. Locking clips are used to fasten the entire chain down at the end of the process. 2. Pick up the chain on the side farthest from you and then drape it up over the tire. Be sure that the clips that secure the cross chains are facing outward so they don’t rub on the side wall of the tire. 3. Then, reach in behind the duals to hook the inside clip of the tire chain. 4. On the front face on the tire, tighten the cams up tightly with an adjusting wrench. The wrench is inserted into the cam and turned to increase the tension in the chain. Try to tighten each cam, to help snug up the chain. We put together a video which shows you how to install your chains in an easy step by step process anyone can apply. 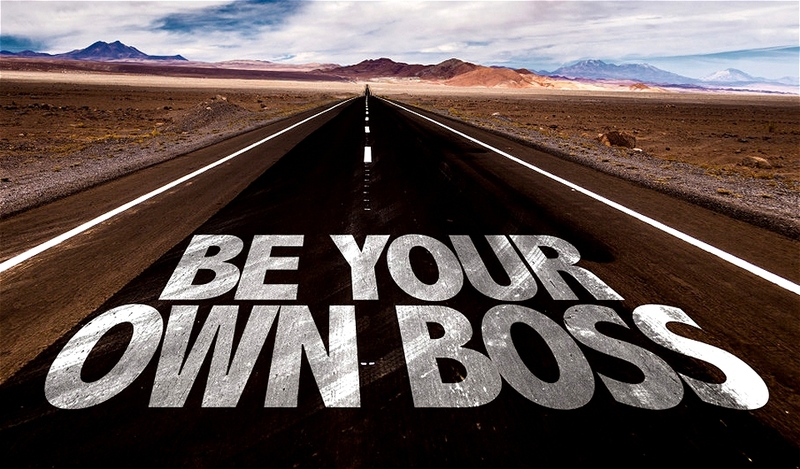 Not all employers offer the same benefits to their drivers; if you are looking for a comfortable retirement, then you want to ensure that your prospective company offers a 401(k). What exactly is a 401k and why does it hold the key to your future? 401k might not seem like a need right now, but later on in life it will be. Simply put a 401(k) is a retirement plan that allows you to store money for your later years. A percentage is taken out of your paychecks and helps replace your typical employment income when needed after retirement. Depending on your employer, they may also opt to match a percentage of your monetary contributions. As 401(k) offerings differ between companies, it is essential to understand precisely what the company you are prospecting is offering. 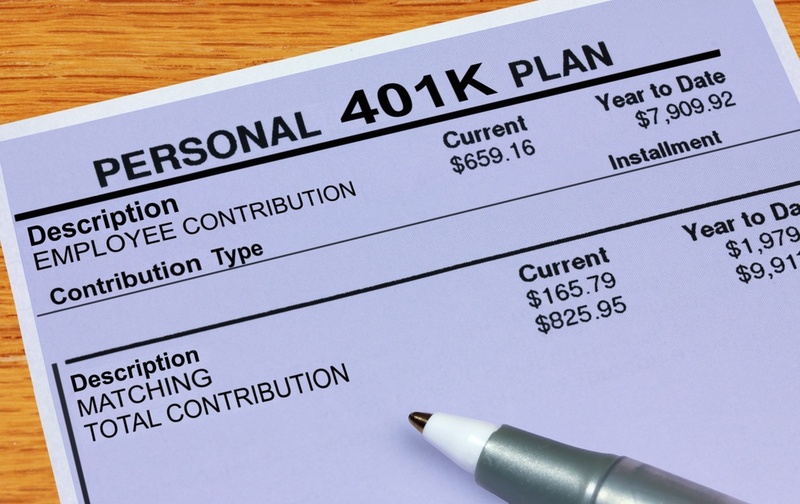 Employers are not required to match 401(k) contributions, but it has become a common practice within most larger companies. An example of a basic policy would be one that mirrors 50% of your contributions. Saving a certain amount from your paycheck and your employer also making a contribution will result in a total contribution. It is important to take advantage of this benefit when offered its like free money for retirement! Why Should I Consider a 401(k)? A 401(k) is a vital company offering and should be carefully considered when seeking a company for employment. It might be better to opt for a lower paying position with a 401(k) than a higher paying position without. Once you pick the company you wish to work for that offers a 401(k), do more research. For starters, it is critical to discover when you can begin contributing to a company’s 401(k) offering. You may have to work a certain amount of time before being eligible for a 401k plan. Some employers require a more extended amount of time like a year before you can participate in the 401k program. The sooner you decide on a 401k the better, you're money will grow allowing you to live comfortably during retirement. What Should I Look Out For With a 401(k)? Many companies require you to stay with the company for a specific amount of time before you can keep their contributions. Don’t be afraid to ask the company for details about their 401(k) offerings. While some companies will help to maintain your plan for no cost, many will request fees for maintenance. Remember to keep an eye on the policy that shares what percentage of your contribution a company is will match. Some companies do not match a percentage. However, while a 401(k) plan is better than nothing an employer that offers a higher match percentage is ideal. At this point, you should see the incredible advantage of working with a company that offers a 401(k) for retirement. While you might be comfortable with your current income, what happens when you retire and your active income drops to nothing? The answer to not only comfortably in your older age but also essential security, comes thanks to your 401(k) contributions. 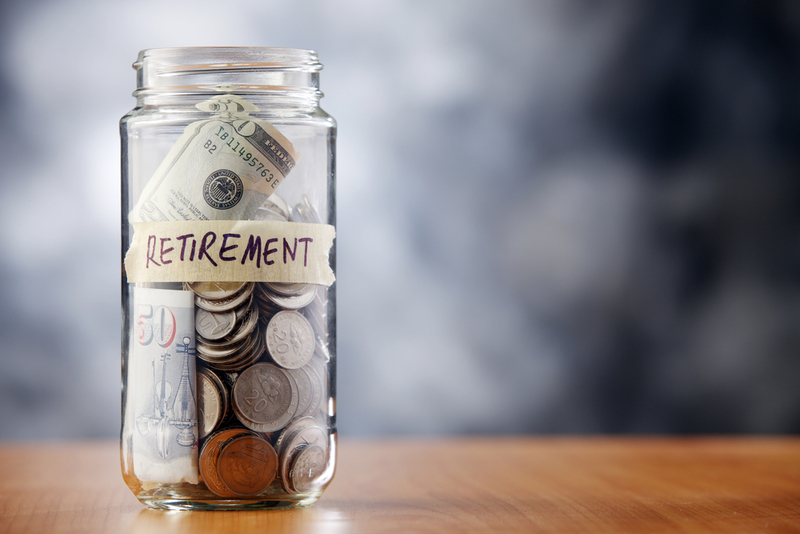 When Can I Take Advantage of a 401(k)? Now that you know your company selection and current financial contributions can shape the latter half of your life, you might ask when you can begin to access that money. When does retirement start for a hard working individual such as yourself? Generally, you need to be 59.5 years of age to obtain your contributions without incurring a 10% withdrawal penalty, but if you decide that you need money from your 401k sooner you may do so paying tax on what you withdraw. If the 401(k) game isn’t new to you, or if you remembered that one of your past companies offered a plan you can opt to move the assets into your new employer’s plan. 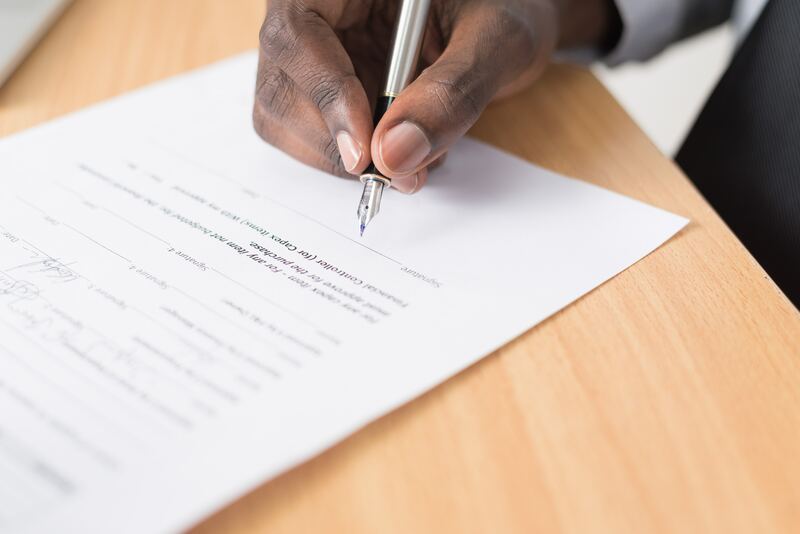 If your new company has a human resources or finances department, it may be best to speak with them to determine the best course of action for your future. Why Should I Work Towards my Future? When we work hard at our jobs, many of us keep our eyes on the present to ensure that ourselves, and our families, can live comfortable lives. Still, working with your employer goes beyond merely considering the present day. Every day we work, we need to be conscious of what we will do one day when we are no longer able to drive long hauls or provide the services we have previously. Finding an employer that offers a 401(k) retirement plan helps to shape your future, allowing you to enjoy your elder years. If you are currently seeking driver opportunities with a company that is keen to look after your future, be sure to checkout Logiflex. Not only does Logiflex offer drivers disability insurance, life insurance, and pet-friendly vehicles, but also that critical 401(k) retirement plan that we have been discussing. If you are ready for the next step of your life, apply at Logiflex’s website today.